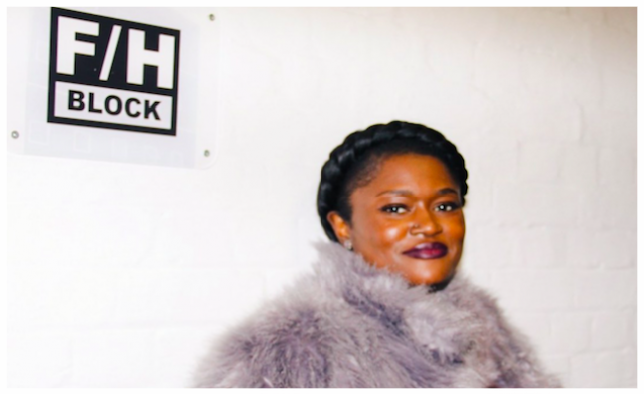 Congrats to JPL on the appointment of her role as joint CEO of F/H Block Productions! She will undertake this new role alongside her position as Manager and Executive Producer at our label venture F/H Block recordings. JPL's role as CEO will be shared with F/H Block proprietor Hank, who said of her appointment: "JPL has been a valued colleague over the last couple of years and has contributed immensely, I've wanted to make this appointment for several months and now is the right time." JPL added "I’m so excited to seize this opportunity and get stuck in with F/H Block’s amazing roster of writers and producers. I’m a huge fan of talent, so getting to work with it every single day is something that energizes and drives me forward."